Hair SOS: I neglected my locks on vacation! The vacation period is coming to its end and you’ve realised that the sun, sea and sand has taken its toll on your hair. After spending weeks submitting your hair to external aggressions, your style has become dull and damaged. Want to find out how to restore its natural healthy shine? The pros reveal all. Don’t worry! Even if you didn’t look after your hair at all on vacation, you can still salvage it. ‘Even hair that received no protection whatsoever from the hot sun and salty water can be saved from the dreaded haircut! However, you’ll certainly need to take more care of your locks when you return from golden sands’. Has your holiday left you with dry hair? ‘Your ends will dry out even more when you land back home. 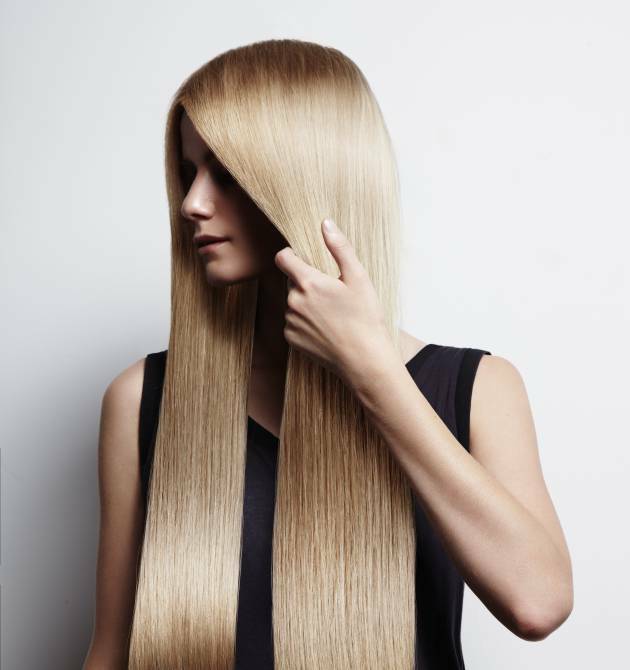 It’s at this point that you should be using keratin-based products, not limited to simply shampoos, from the Keratin Therapy range. 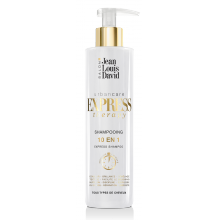 The range’s heat-protective spray and intensive hair mask will be a godsend to frazzled ends’. Now it’s time to consider your color. ‘If your hair color has changed or faded, you’ll need to head to your salon to find out what your stylist can do to restore your original shade. In general, hair that has been damaged tends to appear dull and lifeless. You need to shake up your haircare routine and the products you use, making sure you get regular salon-touch ups’. Our advice: Whatever the state your hair is in post-vacation, make an appointment with your stylist. They will often recommend trimming the ends to remove any dead hair and boost your hair’s vitality to remove sun-related damage.